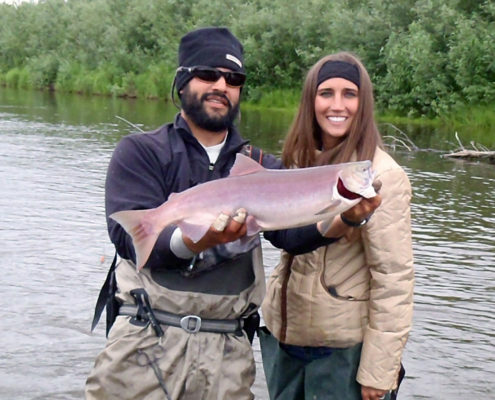 We stage our fishing and hunting adventures from our Holitna River Lodge. We are strategically located in the “Heart” of Alaska. We have a 2,300-foot runway for our Cessna 206 and our Super Cub, 3 duplex cabins, 4 private cabins, 20 boats, a beautiful garden, and a big “Alaskan” main lodge. Our cooks, pilots, and guides continue to give you that warm Alaskan hospitality. We are about as remote as you can get. 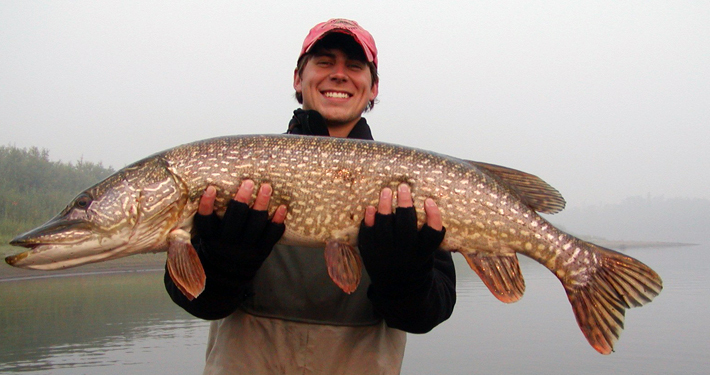 The fishing is incredible and many times we go all week on our river system and do not see another boat. Fishing Alaska rivers and lakes is legendary. 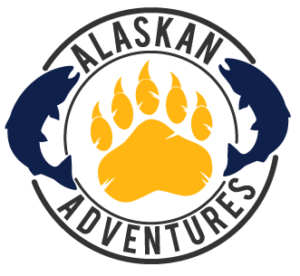 The very names of some of the Alaskan Sport fish you may catch generate visions of adventure, Alaska Fishing Paradise! 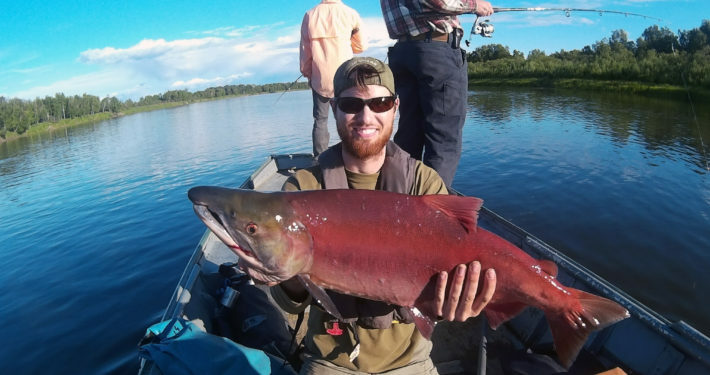 Our rivers feature King Salmon, Red Salmon, Silver Salmon, Pink and Chum Salmon, world-class rare and exotic Sheefish, Arctic Char, Grayling, Dolly Varden and some of the best Northern Pike fishing in Alaska.  Hunting Alaska with Alaskan Adventures can make you one of the few and fortunate ones able to reach the remote areas that are home to Moose, Caribou, Black Bear, Brown Bear, Grizzly Bear, and Alaskan Timber Wolf. 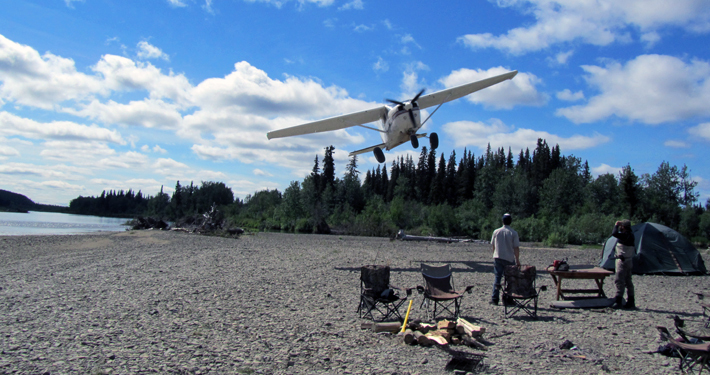 Using high-powered planes, our Cessna 206 and Super Cub with tundra tires or floats, we are able to track and position the select few who truly want Alaska trophy hunting. 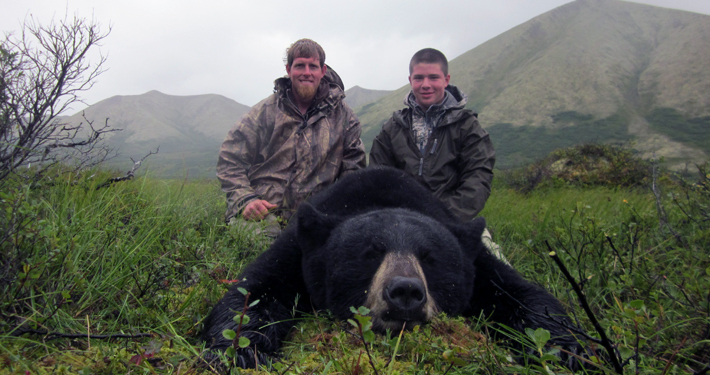 Our spike camps are carefully scouted and selected to produce quality Alaskan hunts. 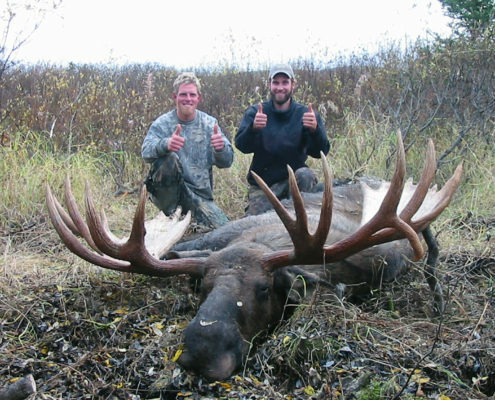 Hunting in the Alaska Wilderness is only the beginning of your Alaskan Adventure. For those who are unable to hunt the mountains or hills, we feature boat or raft trips down remote rivers that allow those who want a great hunting adventure and opportunity without the strenuous physical requirements of a hill or mountain hunt.